“It is time for patriotic men and women across our great nation to stand and plant a flag. It is time to return to the principles of Lincoln — equality, dignity and opportunity for all. 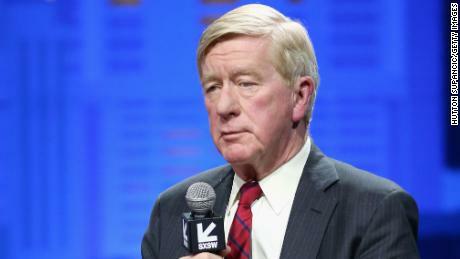 There is no greater cause on Earth than to preserve what truly makes America great,” Weld said in a statement. This is much more than any other Republican can say in 2019. For all the head-shaking and side comments about why they don’t like President Trump, most in the GOP have stood by him and turned a blind eye to his record. Many congressional Republicans keep registering their support for the White House by voting in favor of Trump’s policies and avoiding most direct confrontations. Meanwhile, countless Republican voters continue to support Trump (though fewer voters now identify as Republicans) — and the conservative press is generally supportive of what he does. With Gallup reporting that Trump has around a 90% approval rating among Republicans, the notion of defeating him is difficult to imagine. Theoretically, Weld’s challenge could have an impact on Trump’s re-election. Major intraparty challenges to incumbent presidents can be damaging for either party. Sometimes they help persuade an incumbent president to step out of the race, such as President Harry Truman in 1952 after Sen. Estes Kefauver’s strong performance in New Hampshire, or President Lyndon Johnson in 1968 after Sen. Eugene McCarthy came in a strong second in the same primary. When former California Gov. Ronald Reagan tried to defeat President Gerald Ford in 1976 — coming close with a campaign that called on the party to move toward conservatism rather than playing to the political center — he dampened enthusiasm for Ford going into the general election and helped create a path for Jimmy Carter to succeed. Sen. Ted Kennedy’s campaign in defense of traditional liberal values was not enough to push him over the finish line in the 1980 Democratic Convention. It did, however, seriously deflate the enthusiasm of the party’s base when President Carter had to face off against Reagan in November. President George H.W. Bush had to deal with former Nixon speechwriter Patrick Buchanan in 1992, who called for the party to embrace the “culture wars” with zeal and zest. The conservative populist couldn’t defeat Bush, but he helped strengthen the skepticism and frustration that existed among the right with this Republican president. Of course, the problems that incumbent presidents have faced were caused by many factors besides the primary challenge. The fallout over Vietnam, for instance, was much more relevant to Johnson’s decision not to run for re-election than McCarthy’s competition. And Carter would have struggled in 1980 because of the stagnant economy and Iran hostage crisis regardless of Kennedy. But the challenges certainly didn’t help. It is unlikely that Weld’s primary challenge will be able to have the same impact. To be sure, he is a serious political figure. He won 71% of the vote in his 1994 gubernatorial re-election, a serious number within the still heavily Democratic Bay State. Before that, he served as US attorney general for Massachusetts and headed the criminal division of the Justice Department under Ronald Reagan. However, he has had trouble in other runs. He was unsuccessful as the vice presidential nominee for the Libertarian Party in 2016 with former New Mexico Gov. Gary Johnson. 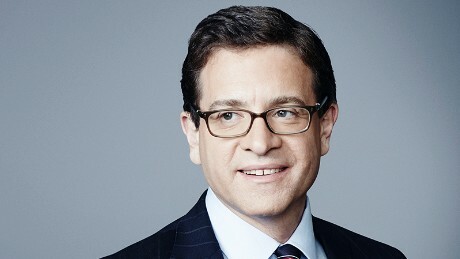 He lost in a bid for the Senate in 1996 to John Kerry and in 2006 when he ran for the Republican nomination as governor of New York. 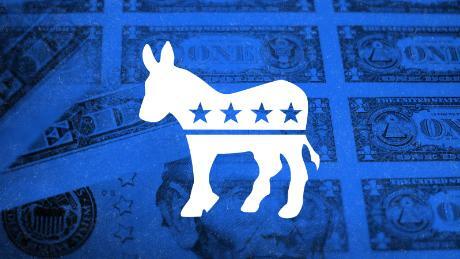 But more daunting is the fact that the solidity of Republican partisan loyalty is so strong these days, and the party has shifted so much in a Trumpian direction, that it is unclear whether there is any space within its tent for voters to support someone other than the President. Trump’s base is in such a frenzied state of mind that some Republicans are surely fearful about what they would need to withstand if they took on the President. The fact that none of the higher profile potential opponents — John Kasich, Jeff Flake, Larry Hogan or Chris Christie, for instance — have decided to throw their hats into the race so far speaks volumes about the President’s strength within his shrinking party. Weld’s fate in the primary is a major test for where the Republican Party stands at this turning point in its history.